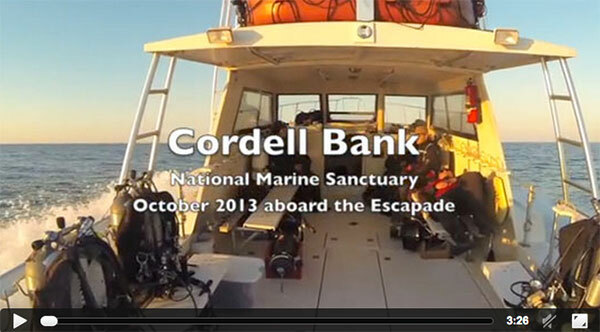 The video gallery is a compilation of videos highlighting Cordell Bank National Marine Sanctuary. When astronauts first launched toward the moon and looked back at our planet for the first time, they made an unexpected discovery: Earth Is Blue. We will be sharing a photo each day and a video each week highlighting the wonder and beauty of these special places and the work we do to protect them. Join us as we explore America's national marine sanctuaries and share your own images of our national marine sanctuaries using the hashtag #EarthIsBlue. 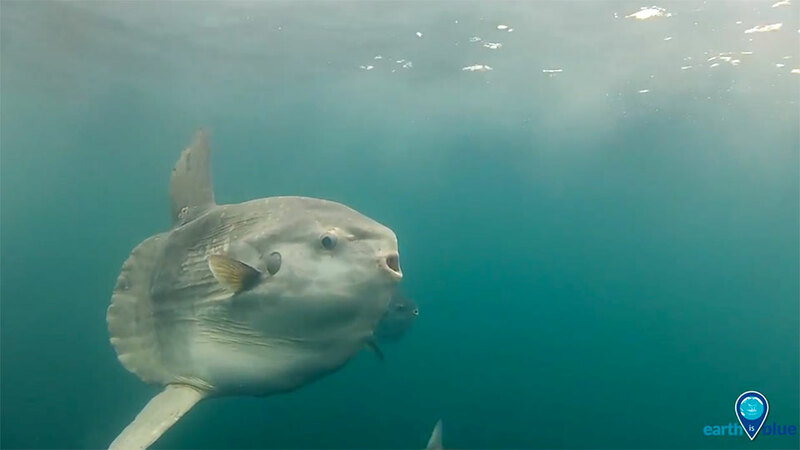 Stories from the Blue celebrate the people at the center of national marine sanctuaries and marine national monuments. 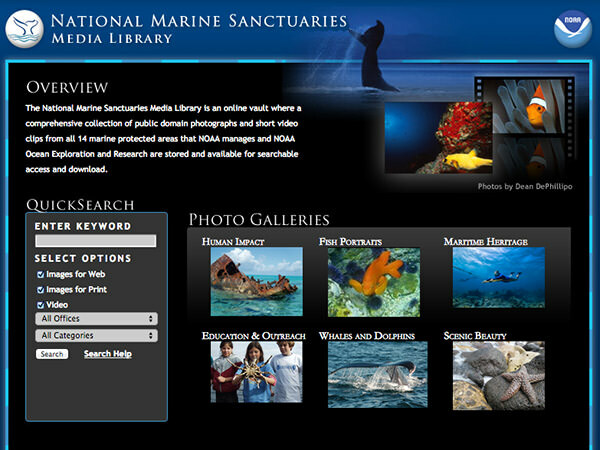 What does the National Marine Sanctuary System mean to you? 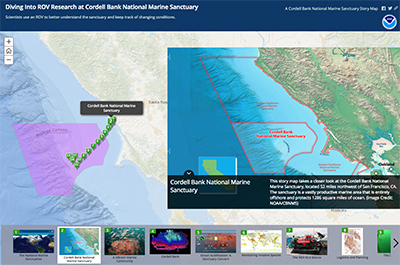 This storymap, developed by CBNMS intern James Seward, combines maps, slides, text, still images, and video to tell a story about why and how scientists use a remotely-operated vehicle to study Cordell Bank. 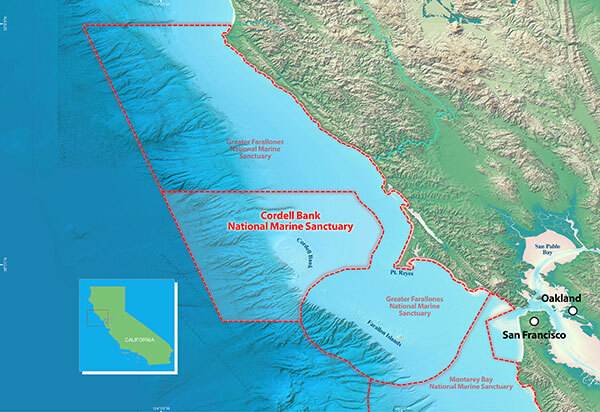 The photos and the videos highlight the interesting geologic features, and invertebrate and fish inhabitants of Cordell Bank as well as the planning and logistics that go into this type of research.